"This is a wonderful and easy cookie that my mother prepared for at least 50 years. Every time I take them somewhere everyone wants the recipe." 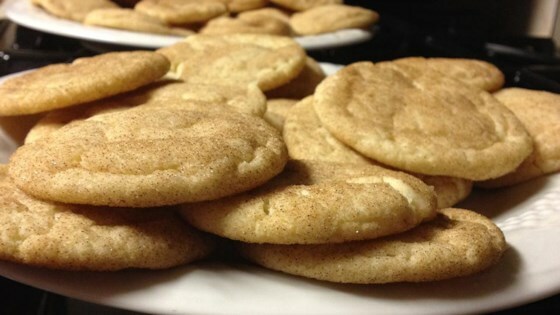 Simple ingredients and full of cinnamon and sugar – these cookies are a delight! I followed the recipe EXACTLY, but they tasted like modeling clay.